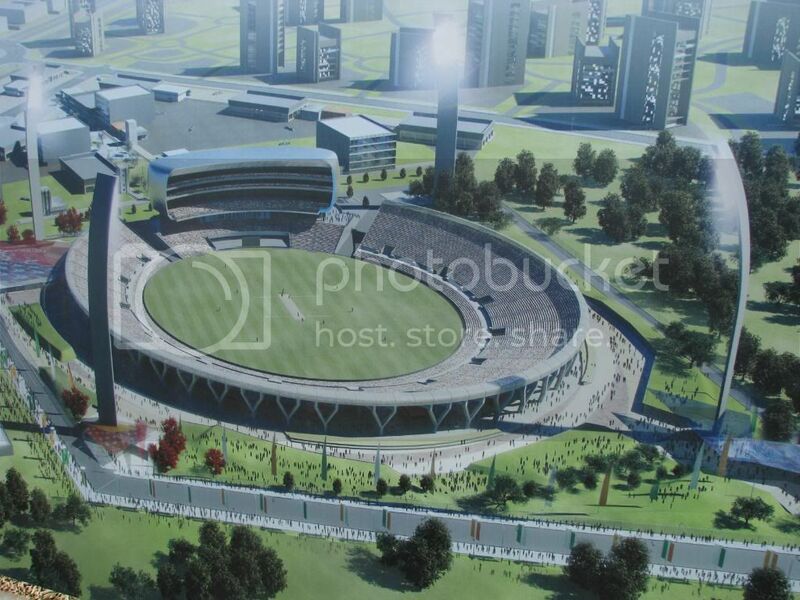 Greater Noida’s newly built cricket stadium will now officially serve as the home ground for Afghanistan cricketers. The MoU was signed at Delhi’s Constitution Club and it was also agreed that the ACB will pay Rs 75 lakh per month to the Greater Noida authority for using the stadium. Furthermore, the newly built Great Noida Stadium will see its first international match this week itself, when on December 13, 2015, Afghanistan’s under-19 cricket team will play their first one-day match against Zimbabwe’s under-19 team. The event was attended by BCCI secretary Anurag Thakur, Uttar Pradesh cricket association secretary Rajeev Shukla and Shafiq Stanikzai, CEO of Afghanistan Cricket Board (ACB). The 39 acres stadium, is located next to Great Noida’s famous Jaypee Resort and has already hosted this year’s UP-Vadodara Ranji cricket tournament. ACB decided to shift their home base to Greater Noida as none of the associate nation teams or full member teams were willing to travel to the terror-hit country to play the matches. 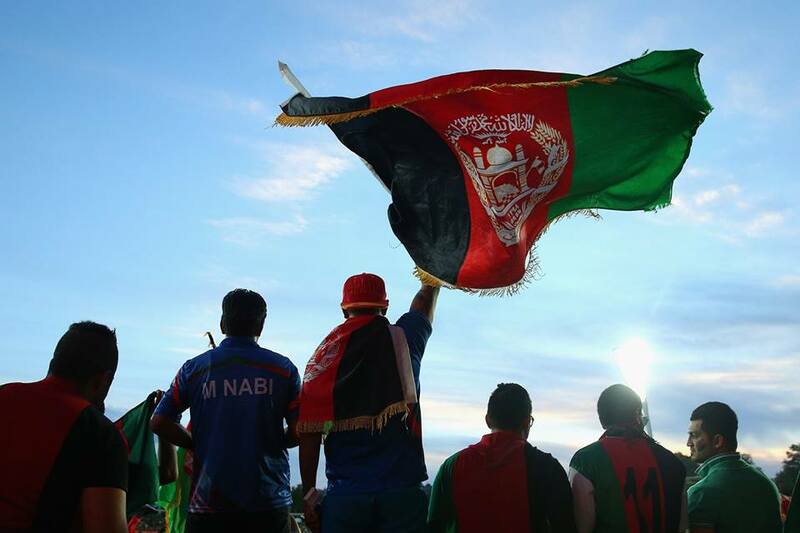 Till recently, the Afghan cricket team was playing their international matches in Sharjah and domestic cricket in Kabul. Should Mohammad Kaif Be Recalled For The Indian Cricket Team?